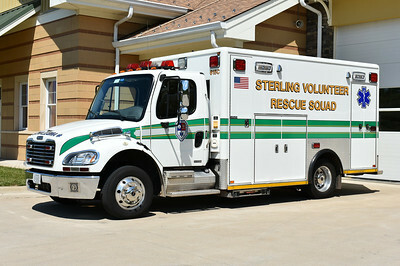 Rescue Company 35 - the Sterling Volunteer Rescue Squad operates Stations 15, 25, and 35 in the Sterling area. Station 15 shares quarters with Sterling Fire Station 11, Station 25 shares quarters with Fire Station 18, and Station 35 with Fire Station 24. 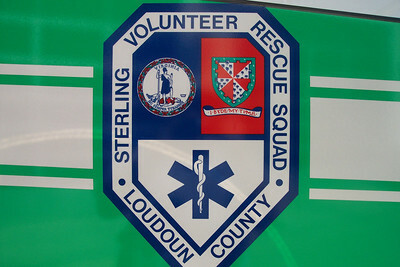 The Kincora Public Safety Center houses Sterling Fire Company 24 and Sterling Rescue Company 35. The "officer" side of Medical Support Unit 615. 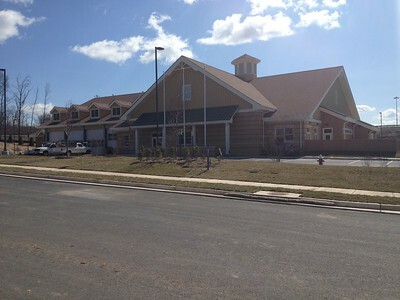 The two photographs of MSU 615 were taken in November of 2013 about a week after the new Kincora Safety Center was opened. 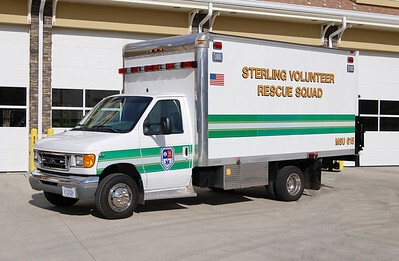 I had the opportunity to watch this truck being modified for service for Sterling Rescue. 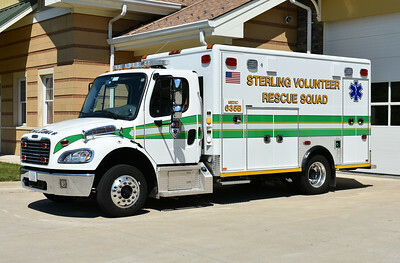 Medical Support Unit 615 is housed at the Kincora Safety Center (Sterling Rescue Station 35). MSU 615 is a 2004 Ford E350 with a 15' box built by "Complete Truck Bodies". The truck was purchased in 2013 in the Winchester area. 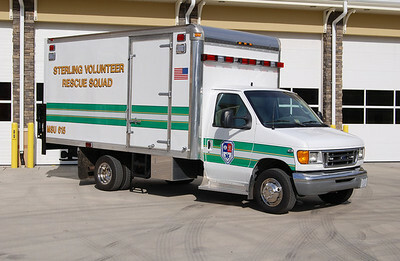 Keplinger Repair, also located in Winchester, modified the truck as a Medical Support Unit. 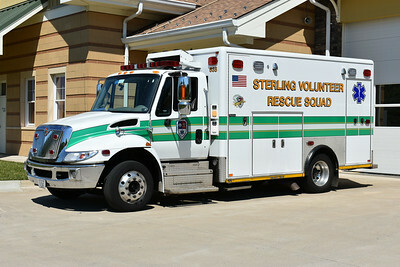 The new MSU 615 replaced a 1997 trailer operated by Sterling Rescue. MSU 615 has the capability to treat 75 patients. In the rear is a lift gate to support operations. Other work completed on the truck included warning lights, siren, scene lights, interior lighting, body work, painting, lettering, interior shelving/compartments, and the addition of a 6kw generator. Some of the medical supplies carried include LP12, suction devices, trauma supplies, and rehab equipment. Another view of 635, a 2012 International 4300/2013 Horton as photographed in June of 2017. 635B from Sterling Rescue is this 2016 Freightliner M2/Horton. Photographed in June of 2017. Although it runs as 615C, this 2009 Freightliner M2/Horton is assigned to Station 35. Photographed in June of 2017.